Bayern Munich have called an unexpected press conference for Friday morning amid increasing pressure on head coach Niko Kovac. Bayern president Uli Hoeness, chairman Karl-Heinz Rummenigge and sporting director Hasan Salihamidzic will attend the news conference, set for 11am UK time. The three key Bayern figureheads do not usually all face the media together, leading to reports the briefing is to address Kovac's future. 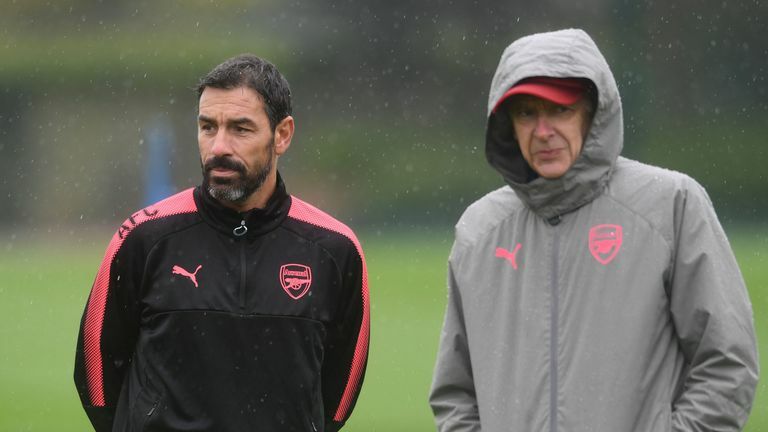 Arsene Wenger has been linked with a move to the club, having revealed this week he wants to return to football in January after leaving Arsenal in the summer. He said he had received "enquiries from all over the world", but despite being "rested and ready to work", added he did not know which club he would make his return with. Bayern are currently sixth in the Bundesliga, four points behind leaders Borussia Dortmund. Will Wenger get another top job? In 11 games, Kovac's Bayern have won seven, drawn twice and lost twice, including a 3-0 home defeat to Borussia Monchengladbach in their last game.